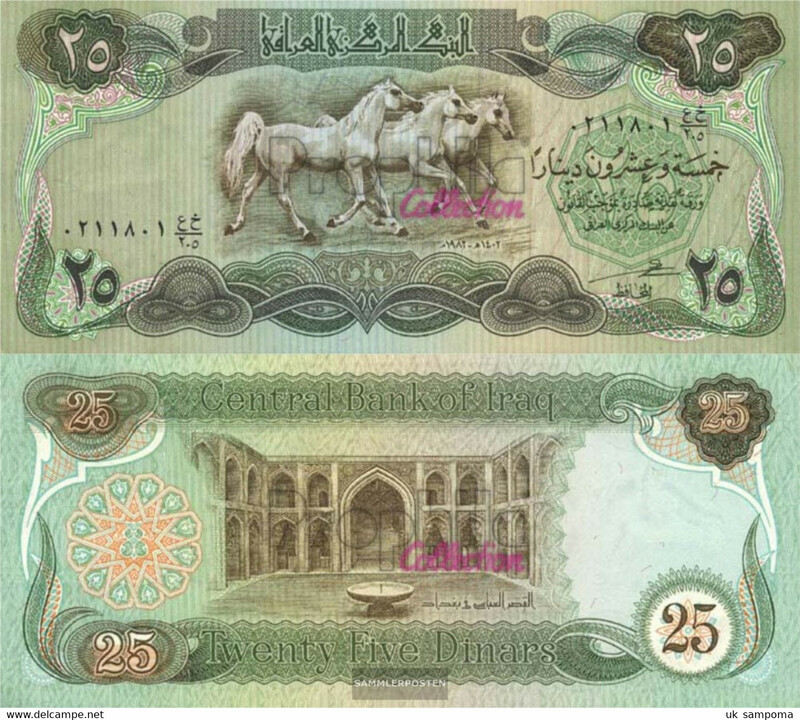 AB822. 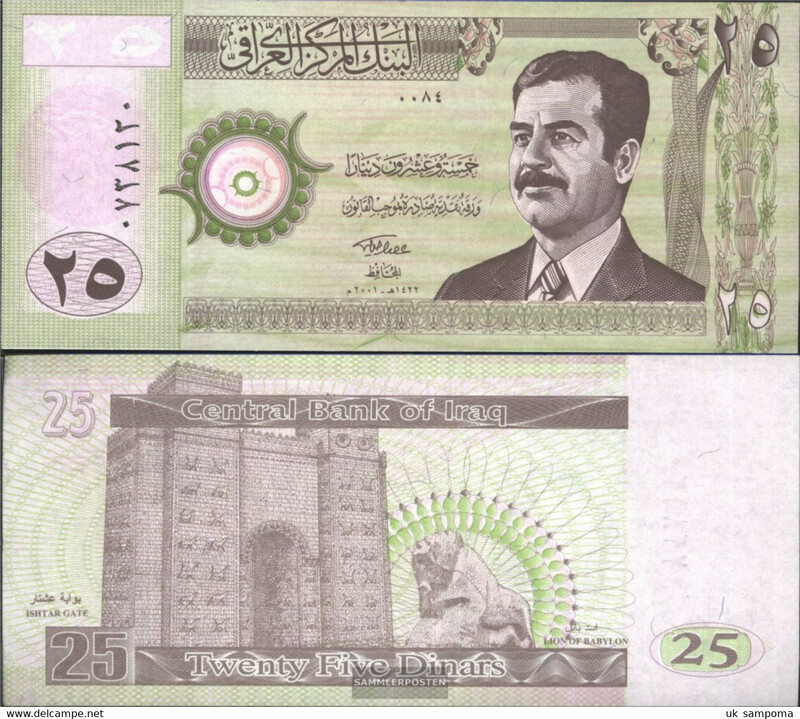 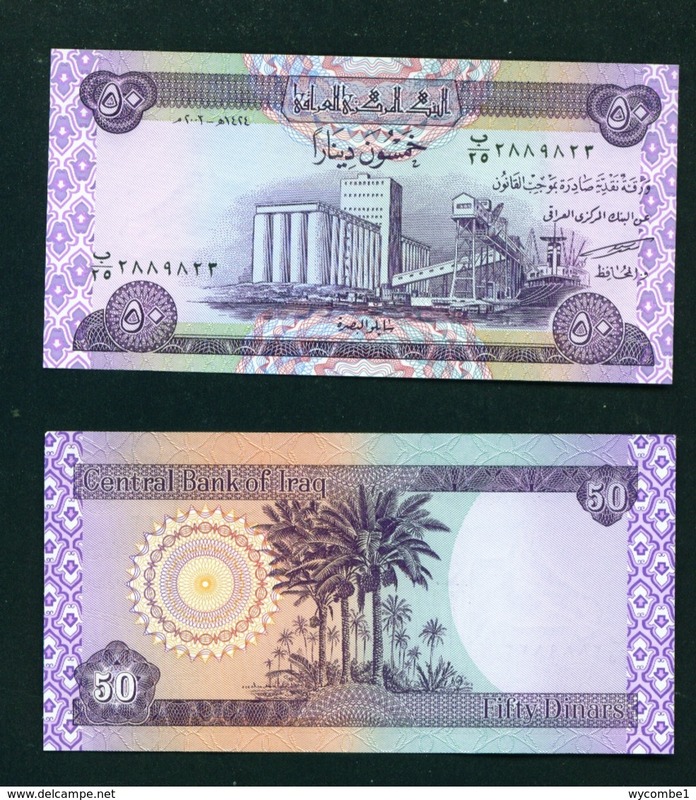 Central Bank Of Iraq 25 Dinars Banknote. 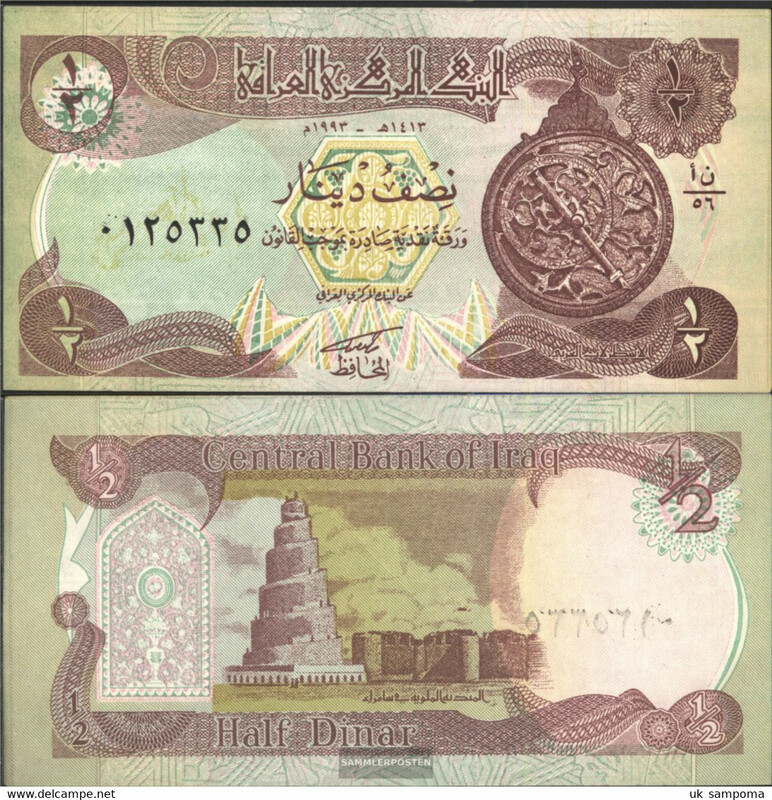 AB804. 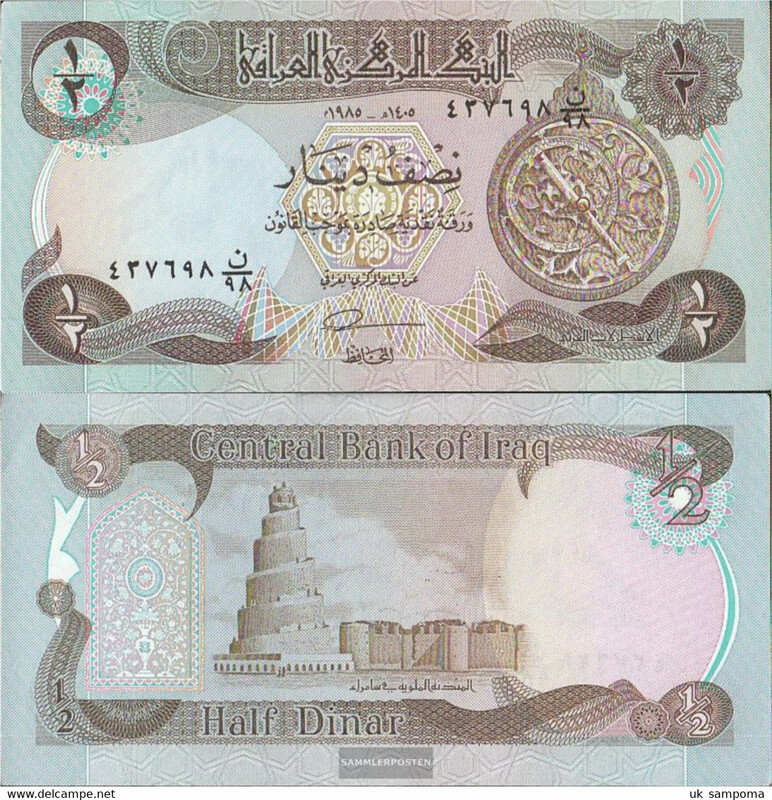 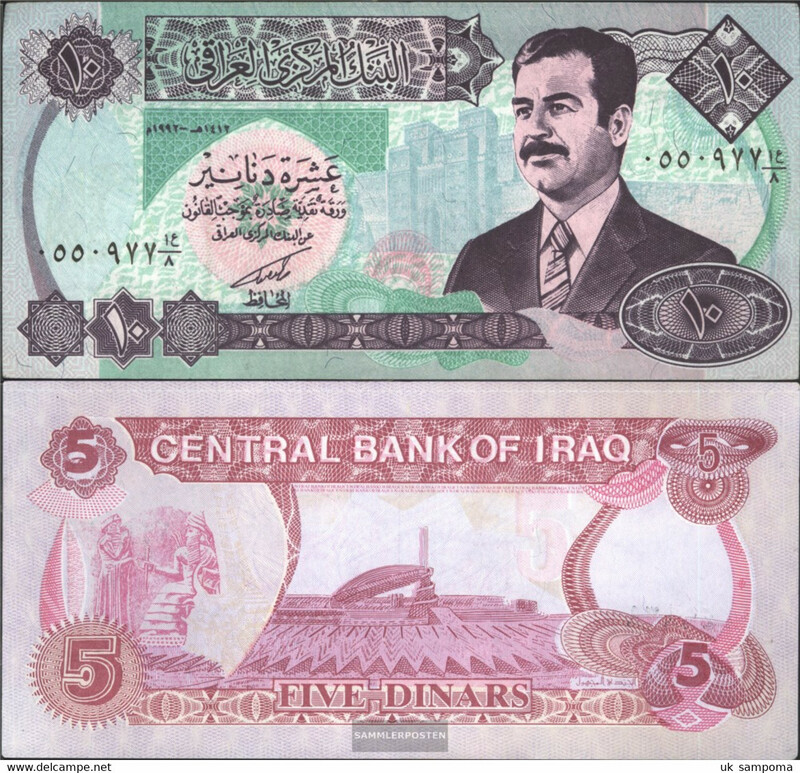 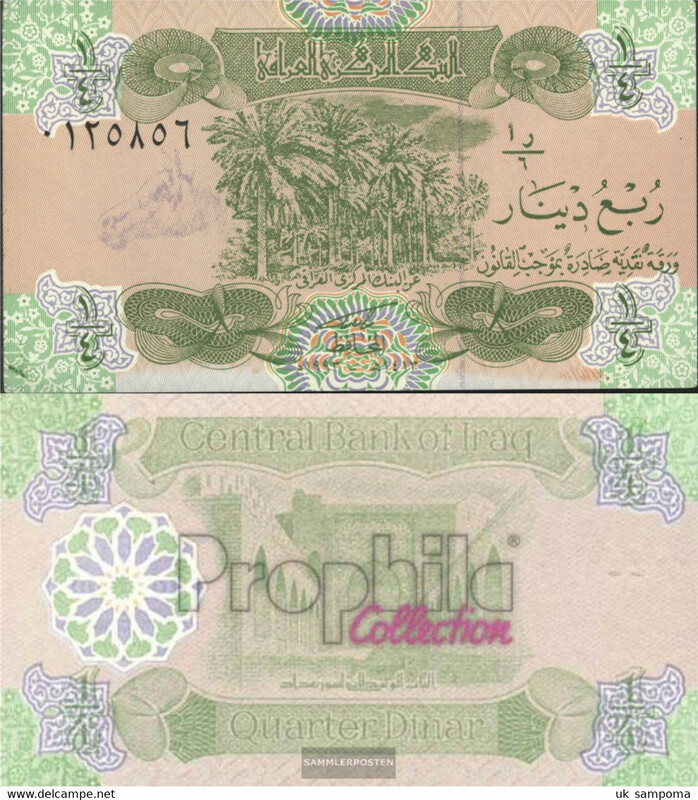 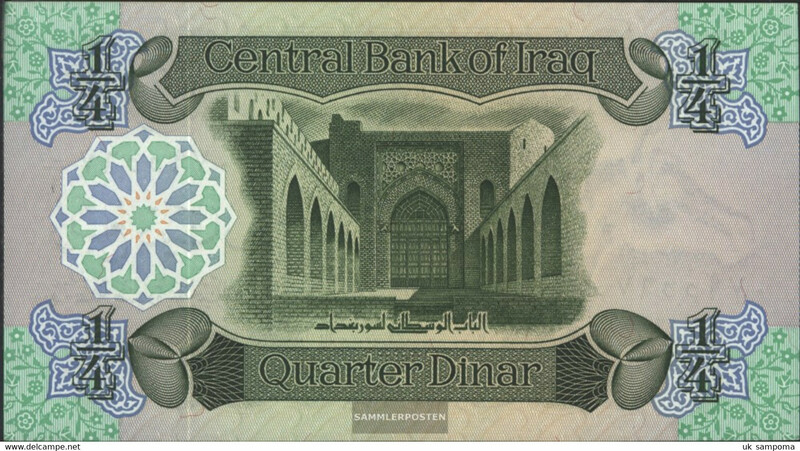 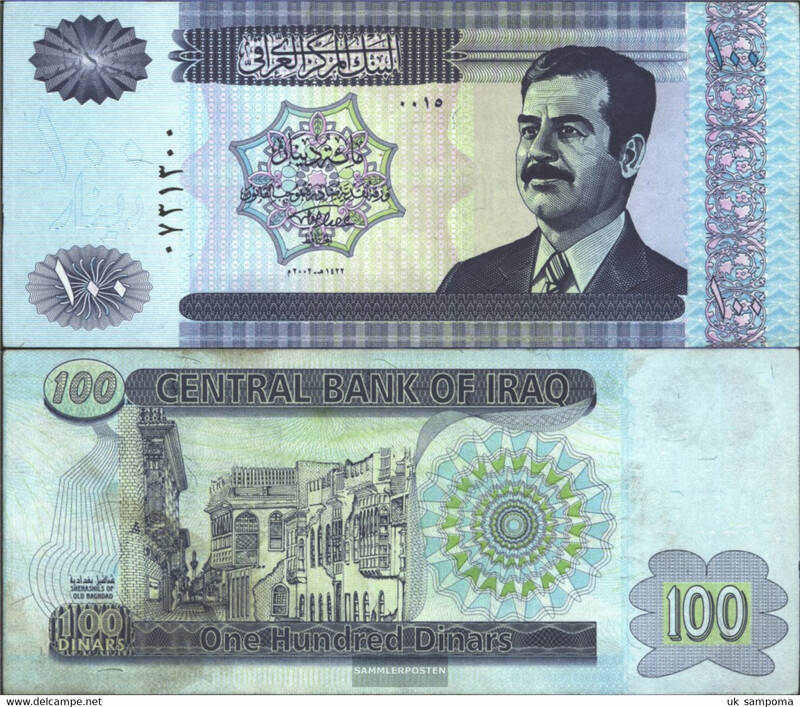 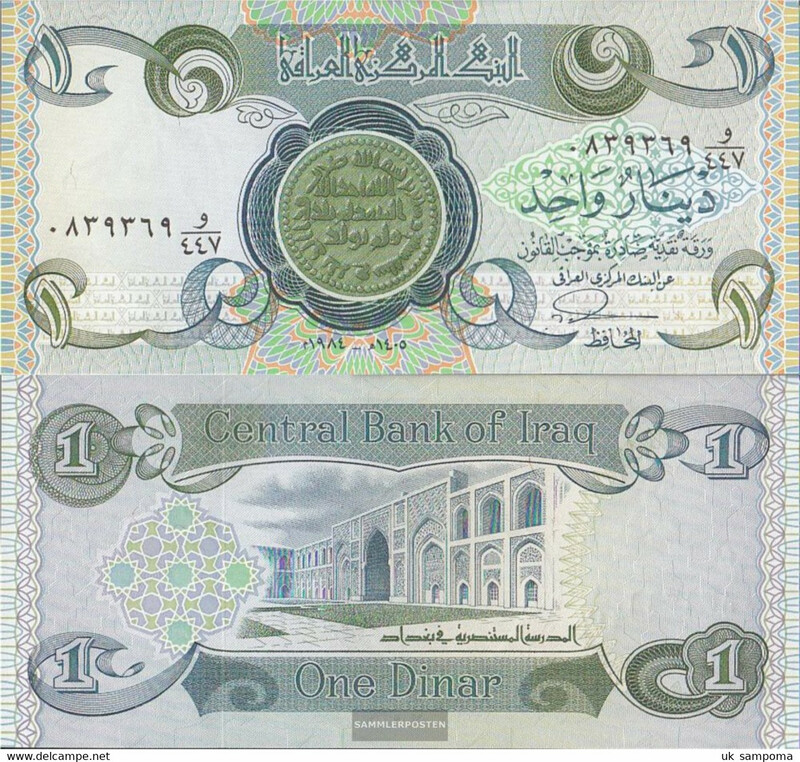 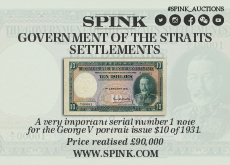 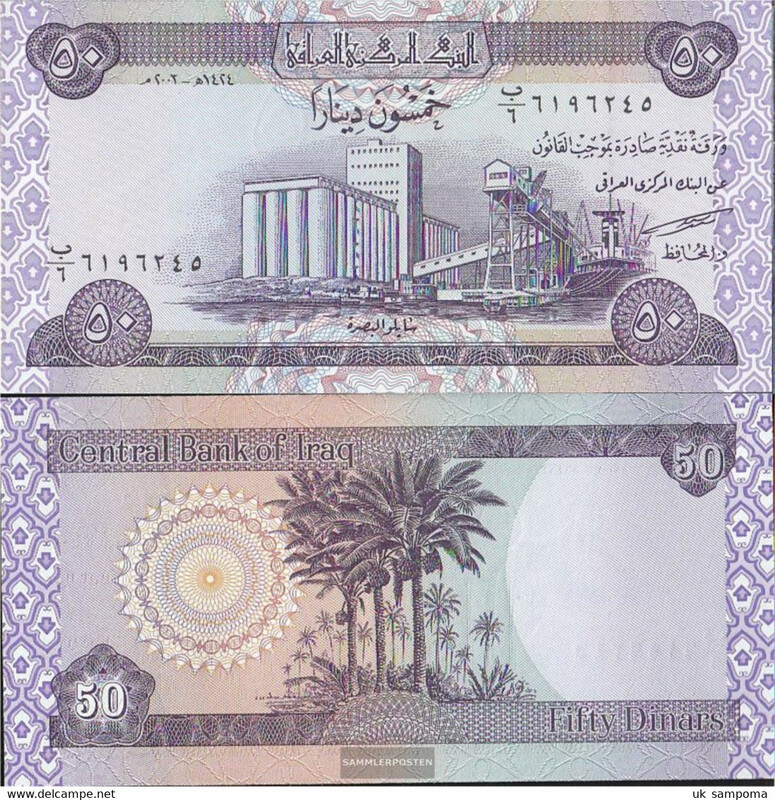 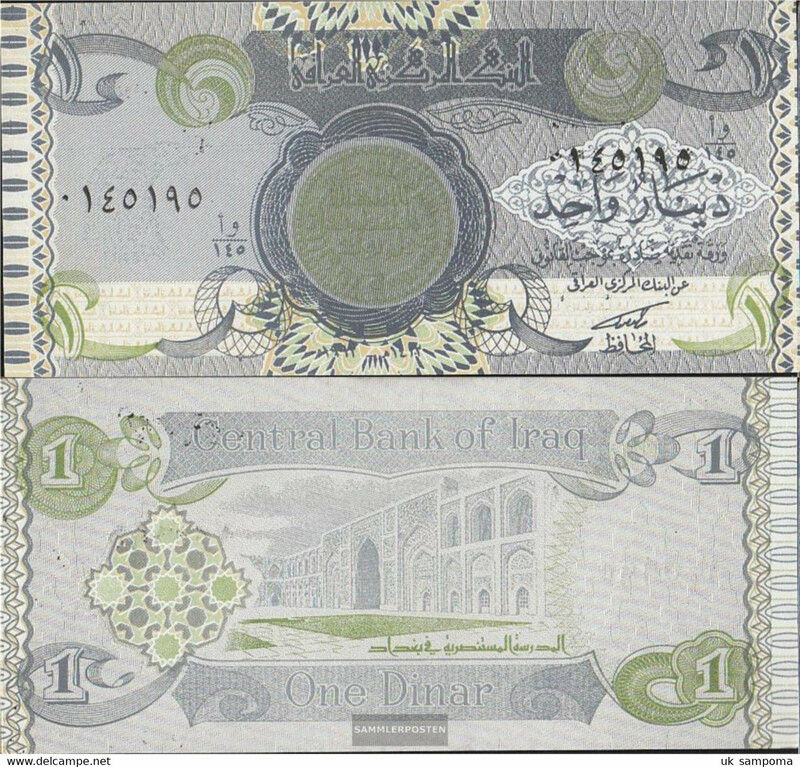 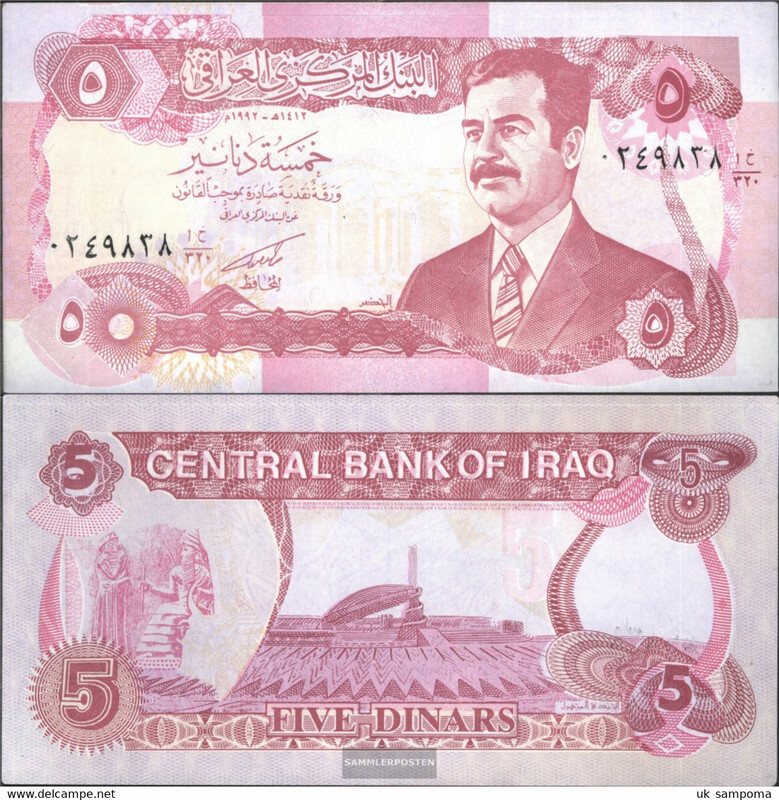 Central Bank Of Iraq 1/2 Dinars Banknote. 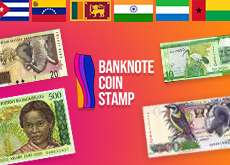 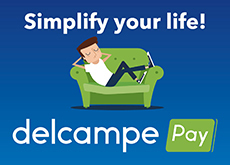 There are 2176 items which correspond to your search on Delcampe International.